In a bid to unify Britain with festive cheer Theresa May has launched a limited editoon David Mundellf on the shelf. “Everyone is down in the dumps right now because of things unrelated to Brexit and austerity. 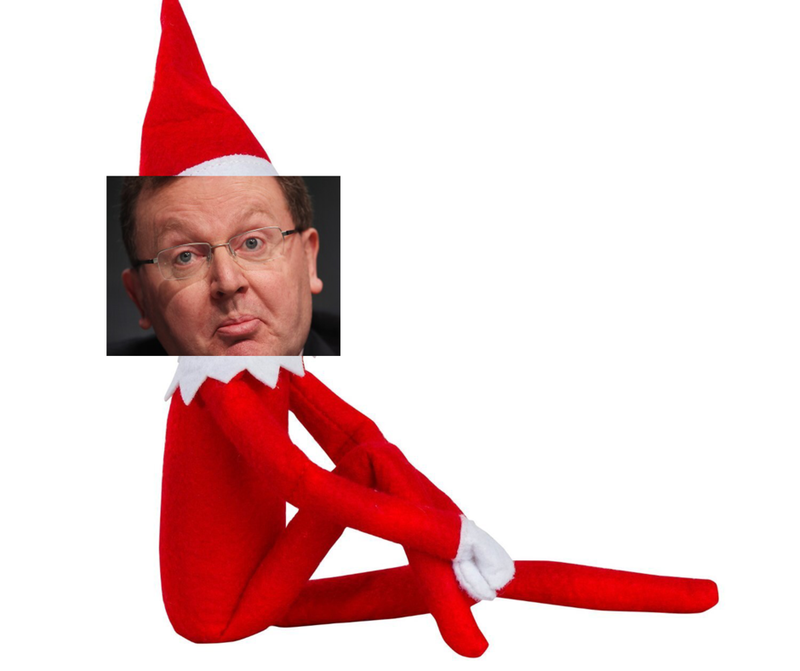 What better to lift the spirits of the nation than a festive Scottish secretary in every home” smiled the PM coldly. “Who said Brexit wouldn’t be fun?” screamed the PM’s eyes.